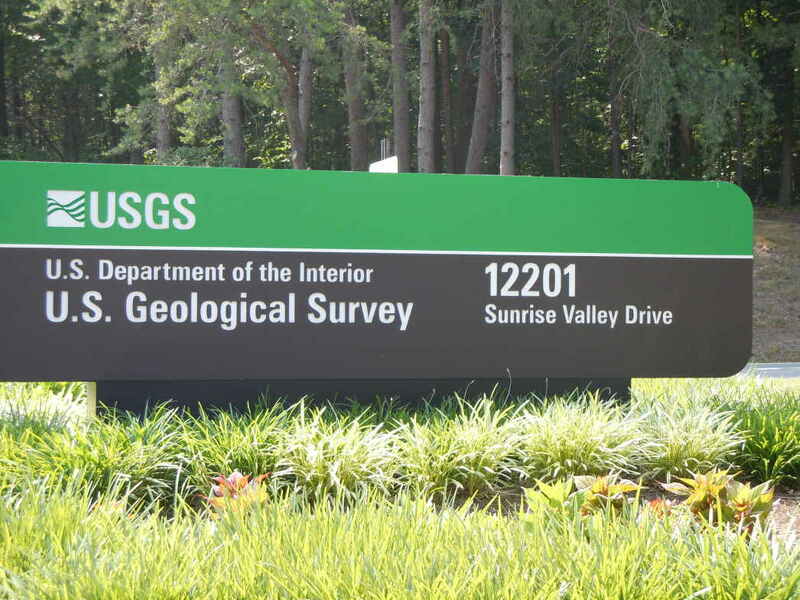 Reston Association’s Science Camp will return to the United States Geological Survey headquarters after sequestration cuts shut out the kids last year. Prior to 2013, RA partnered with USGS for 17 years, where real scientists helped instruct campers ages 8 to 12, who attended camp on the grounds of the agency. Camp was held at a Reston elementary school in 2013 as all USGS outreach activities were put on hiatus and some scientists were furloughed. But the budget is back for 2014. Registration for Science Camp begins April 14. RA says it will transfer those on the Science Camp waiting list or those enrolled in other camps to Science Camp if requested. Visit RA’s website for more information.